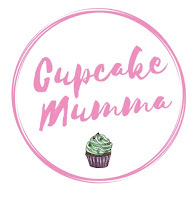 Cupcake Mumma: Wedding 8 Months and Counting.. Wedding 8 Months and Counting.. I thought I'd start blogging about my wedding count down now that the year has finally arrived. Of course I'm excited and nervous all at the same time and the anxiety dreams have already started. In one dream we had totally forgotten to buy our wedding rings and now all I can think about is making sure I have those damned rings. Dearest Other Half seems to enjoy my stress of not knowing who to put on his list of those he would like the pleasure of seeing at our Big Day and also at not having a Best Man yet considering this wedding has been planned for some considerable time. He believes these problems are his but actually, and I think I am quite right here, I could agree with the Best Man being his 'problem' (or lack of) my only concern is having my son who would be 18 months old gurgling away at the top table or even worse- an empty seat because no one is close enough in Other Halves life to make the cut. And I feel sad about that fact. On a lighter note with 8 months to go (yes! 8 Months) I am surprisingly calm and in control. The only thing causing me stress is my reception decoration. We won't be able to decorate the venue the night before, (quite common) so that means *gulp* relying on someone else. How can anyone know EXACTLY what I want? I have solved this problem by deciding I will draw a floor plan with pretty little diagrams showing EXACTLY what goes where...However, being a control freak this has hit me hard. I still won't pity the soul who has this decorating job because I am not a diva, I am not a bridezilla and I am far too shy to speak up and say anything more than 'Oh that's nice' but inside I feel bitterly disappointed. Why? Because I am a perfectionist. Enough said. Anyway, I have faith in the hotel staff and I'm sure they will be able to read a simple floor plan. There won't be any ridiculous asks in there, just lots of balloon drawings, and centre piece labels, tables to go in certain places...I'm sure my toddler could do it. As for everything else I have enlisted the talents and kindness of my family. A family car for transport, lovely handmade save the dates, I'm making the invites, my sister in law is a dab hand with cakes so has been enlisted to make some centre pieces. A friend is the DJ, family are making favours, paying for a wonderfully gifted photographer friend, Mother in law could feed the 5000 and my aunt is paying for my cake- and I can design the whole thing myself. 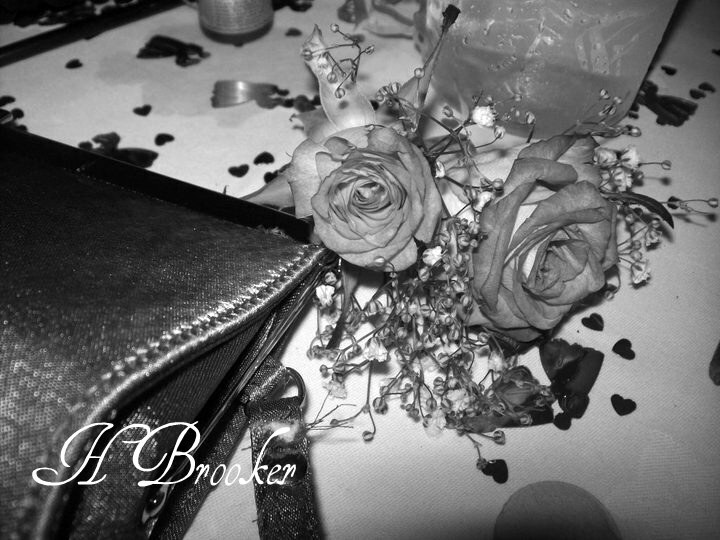 I have picked all my bridesmaids (Sister, Little Miss, my niece and cousin) I have already started making my artificial flowers which is something my sister in law did for her wedding and they looked lovely. I bought my wedding dress on line from an overseas company and my Mother is going to be the one with the biggest challenge- take up and in any bridesmaids dresses which don't fit, but more crucially take up MY dress! I have no worries as Mum made her own wedding dress. A friend has made some lovely necklaces for my BM's which will act as their keepsakes and I hope they like them. I bought tiaras ages ago from a closing down bridal store and I am wearing my Mums veil which is nearly 25 years old. Now all I need is my something New and Something borrowed and I am sorted. I may post some pictures at some point, but I am still debating how much people should see!